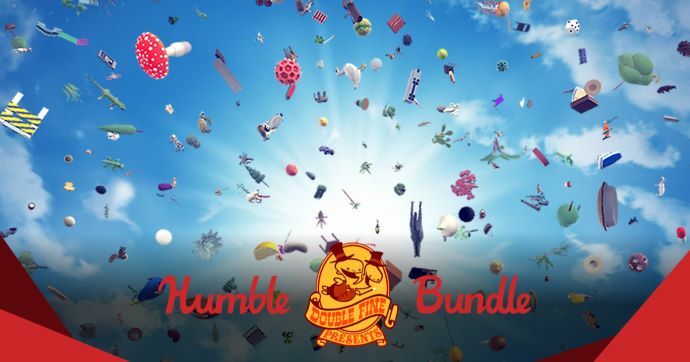 The Humble Double Fine Presents Bundle just launched on Tuesday, January 15 at 11 a.m. Pacific time! Double Fine presents a bundle of presents for you! Score games like 140, Gang Beasts, Everything, and more. Plus, bundle purchases can support Extra Life and/or a charity of your choice, so you can pay what you want and pay it forward, too.